...is our motto @ Beach Beads! 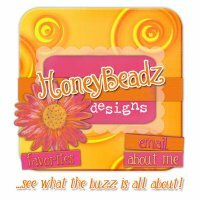 I have been in the bead business for 15+ years and love it just as much today as the day I started. 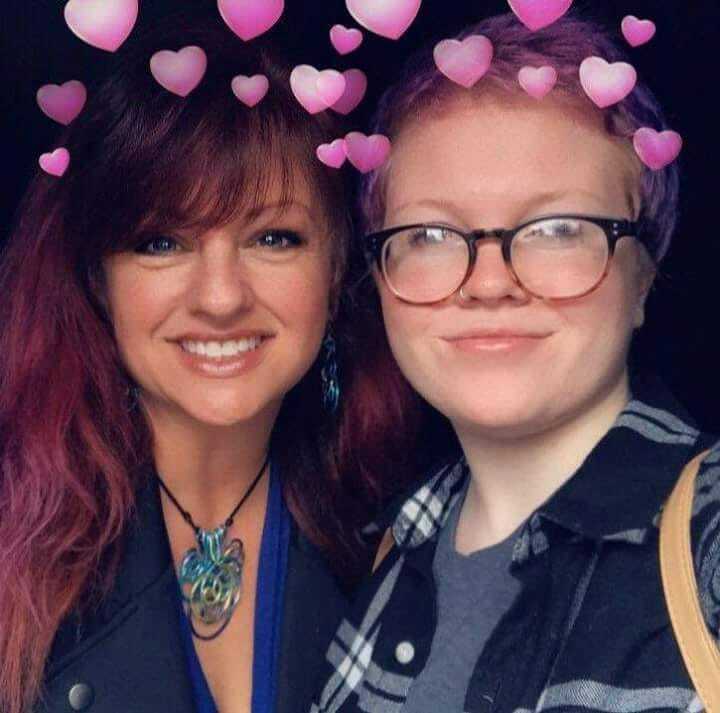 It all started with a gift from my mom...a mommy bracelet with my daughter, Emma's name on it. I took a class to add my son's name to the bracelet and the rest is history. 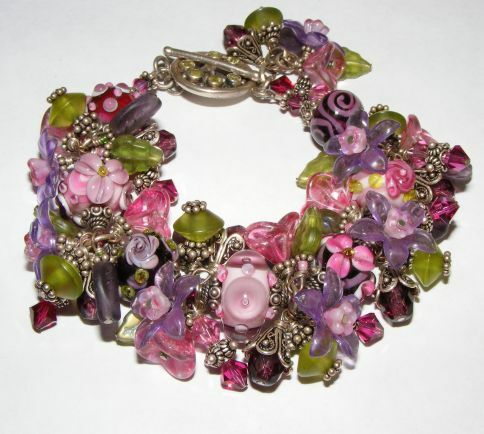 After a couple of years designing jewelry I stumbled into the world of glass & I was hooked. 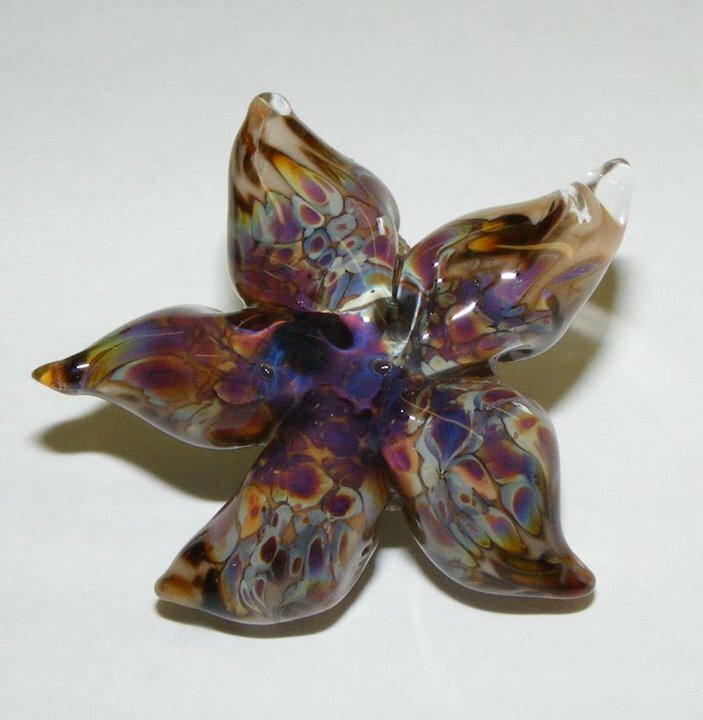 Lampworking enabled me to design one of a kind jewelry and explore all the possibilities glass has to offer! You can see me melting glass right in the in store glass studio. 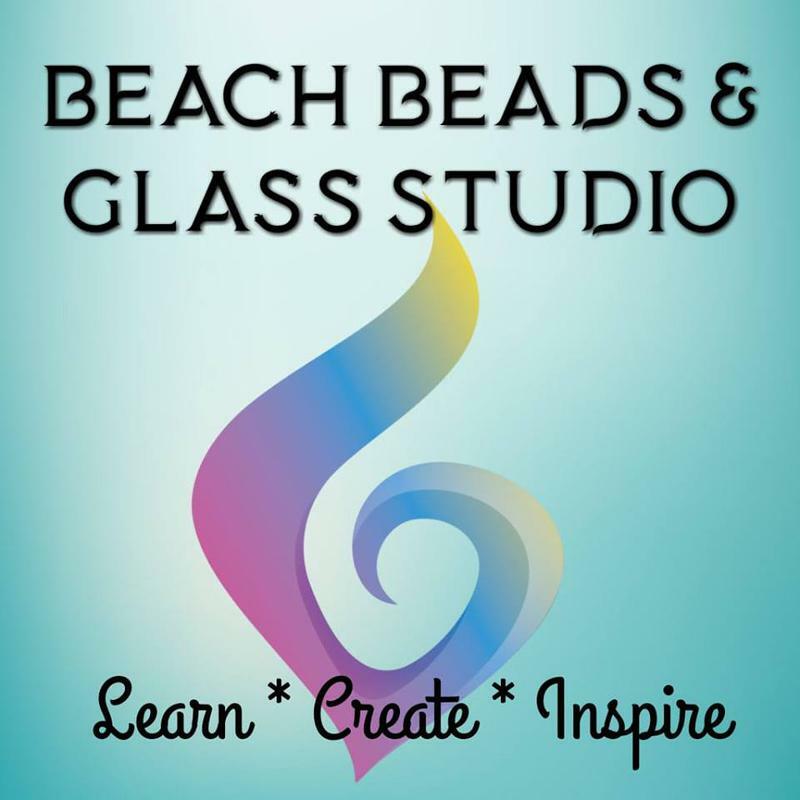 My love of Lampwork & Beads has taken me even farther than I ever imagined and the dream of owning and operating my own "Bead Store & Glass Studio"...Beach Beads has come true! This is where we teach the art of glass bead making and lots of jewelry making tehniques, sell my jewelry and beads, and all kinds of beading supplies....but most of all Live MY DREAMS!